Losari Retreat offers six architecturally designed villas offering optimum seclusion, set within 27 hectares of stunning landscaped grounds and bordered by the National Park. 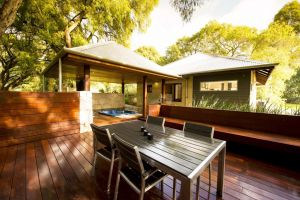 The Margaret River township is a leisurely eight minute drive from the Retreat. 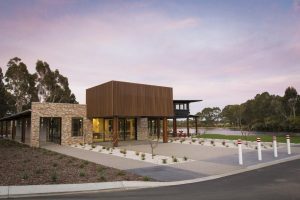 The luxurious Central Avenue Apartments are ideally situated 150 m from the Margaret River town centre. Each apartment features a large balcony. 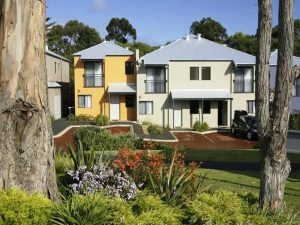 These 4 star self contained apartments offer views of with the pool, garden, or coastline and are only a 5 minute walk from the spectacular Gnarabup beach in Margaret River,The self-contained apartments offer views over either the pool area, gardens or the beautiful coastline. Located in the heart of Margaret River, Forte Leeuwin offers self-contained accommodation with a private balcony or patio. It boasts an outdoor swimming pool, 2 hot tubs and a fitness centre. Situated on the quiet beachfront of Bunker Bay, this resort features an outdoor pool, a restaurant and a fitness centre. It has a tennis court and offers luxurious spa facilities. The spacious villas of Pullman Bunker Bay Resort Margaret River are air-conditioned and offer direct beach access. 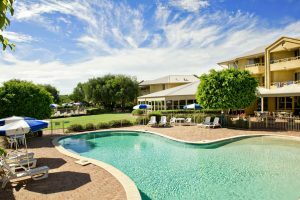 Surrounded by landscaped gardens, Abbey Beach Resort offers luxury beachfront accommodation on Geographe Bay. Facilities include a gym, a hot tub, 2 swimming pools and free cable TV. 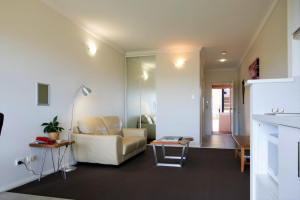 Abbey Beach Resort Busselton offers studios with kitchenette and apartments with fully-equipped kitchen facilities. Most include a private balcony and 2-person spa bath. Ideal for beach lovers, Smiths Beach Resort is perfectly positioned on the pristine sands of Smiths Beach overlooking the sparkling Indian Ocean. 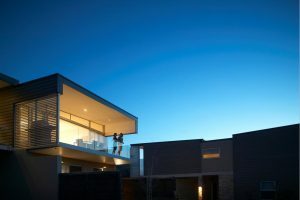 Nestled between Cape Naturaliste and Cape Leeuwin on the stunning Cape to Cape walking track, this architectural award-winning resort provides an ideal retreat for guests. 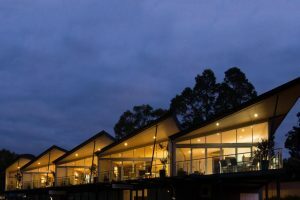 The award-winning, adult only Cape Lodge is a country estate in the heart of the Margaret River Wine Country. All its rooms offer king-size beds and luxurious bathrooms. Surrounded by forest, lake and parkland, the hotel has tennis courts and a large freeform pool by a terraced area with sun loungers. 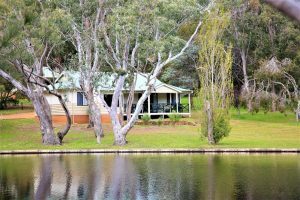 Set on 75 acres of native parklands, Eight Willows Retreat offers private chalet-style accommodation, only 20 minutes’ drive from Margaret River. All chalets have either a lake, forest or vineyard view. All chalets feature a spacious design and are fully equipped with a gourmet European-styled kitchen, marble flooring, wide screen HD LCD TV. 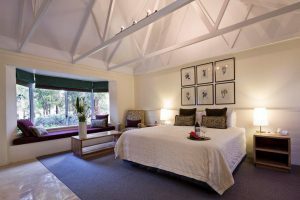 Located in the Margaret River Wine Region, Forest Rise offers a romantic escape for couples. Each self-contained chalet offers a spa bath and a patio. 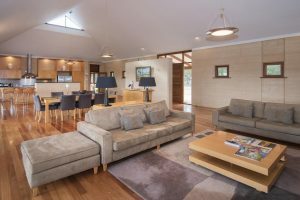 Each chalet and house includes a lounge area with a flat-screen TV, DVD player, air-conditioned area, fully equipped kitchen, and dining setting.